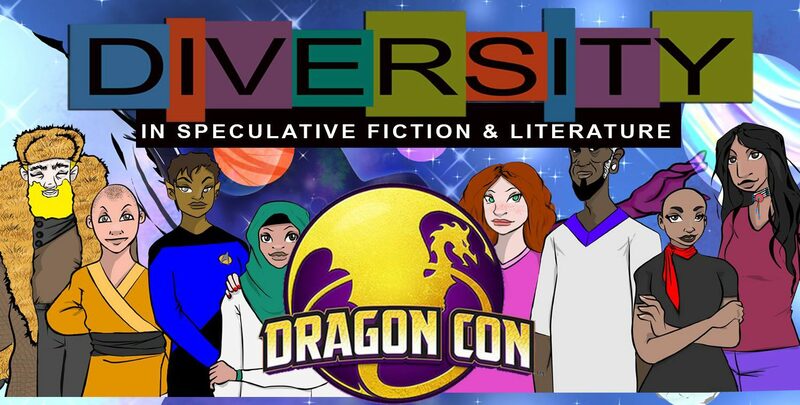 Jarvis from the new Diversity in Speculative Fiction & Literature Track joins us to discuss what this new track is all about and what type of panels to expect in the first year. After listening to the Family Feud games this year, I thought it would be funny if this you made up a lot of your own questions and then “polled” the attendees of Leigh’s panels for answers. Then use those for your ending game on next year’s podcasts. I love listening to these podcasts. I have missed attending Dragon Con the last two years, but the last time I went, I went to Leigh’s room just to see if she was wearing that Wonder Woman costume. There are several tracks I would never have considered until hearing the director on your podcasts. See ya soon!